The future's so bright, you gotta wear your best shades! The ombre trend has gone through pretty eyebrow-raising color combos, but this 2018, subtlety is the name of the game. Slip on a pair in discrete tones to pull off that man-of-mystery appeal. Mirrored shades hide your eyes from onlookers, but allow you to keep gazing. 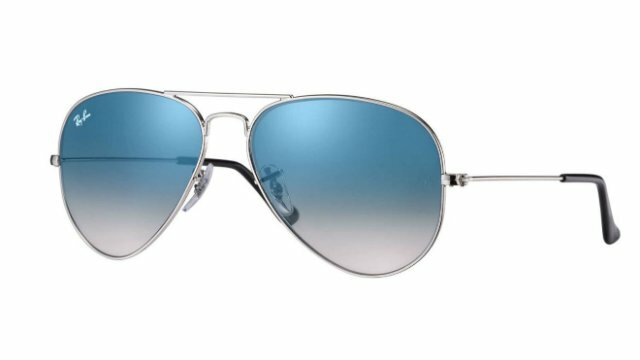 Polarized lenses will save you from the sun’s glare, too. Round frames are your ticket to rocking a vintage vibe. Go the extra mile and wear a rose-gold pair to class up your overall look. While oversized hipster glasses continue to be trendy, give thick frames a rest next year and instead go for thinner rims. They will give you a much more sophisticated and elegant look. 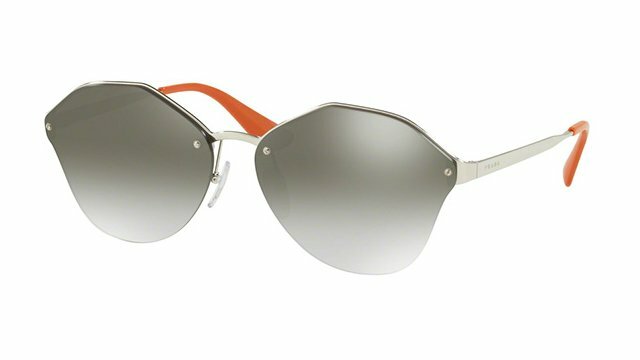 Of course, if you’re over frames altogether, you’re in luck: rimless shades are making the rounds again, and they’re as effortlessly stylish as ever. 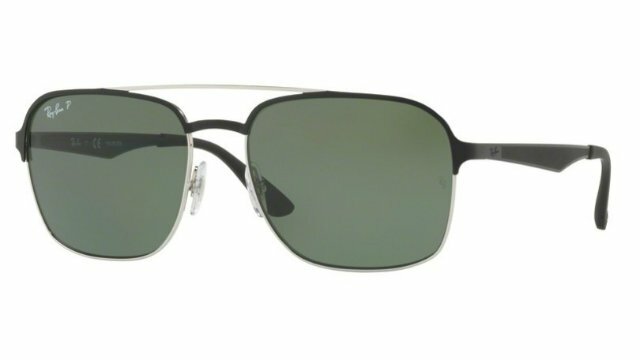 Score the new year’s hottest eyewear by heading to Sunglass Haven, where you can find big-name brands such as Ray-Ban, Oakley, Prada, and Dienastie. Every store is manned by eyewear experts who can help you find a pair that’ll suit all of your style and function needs; the friendly staff offers a custom cleaning service, too. And if you become a member of the VIP Club, you can enjoy more exclusive perks and promos. One last thing: whenever you get a pair at Sunglass Haven, you’re covered by their Breakage Protection Guarantee. 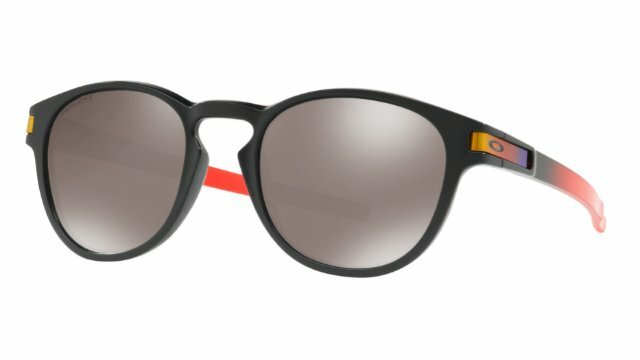 This lets you exchange any shades damaged within the first 12 months of buying for store credit amounting to 50% of the original purchase price. 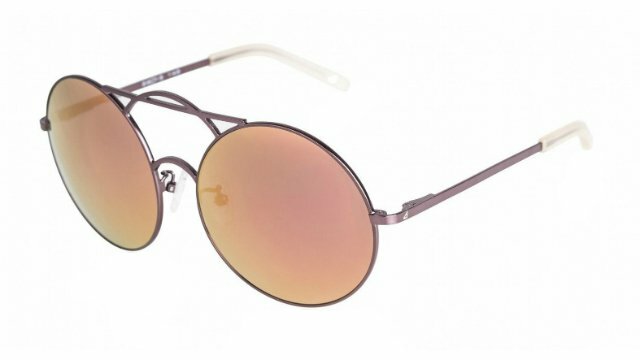 You can then use your credits to get another pair of sunglasses from the Sunglass Haven’s collection. There’s such a diverse selection, you’ll have no trouble picking up the perfect pair to keep you on top of the trends in 2018. Follow Sunglass Haven on Facebook.